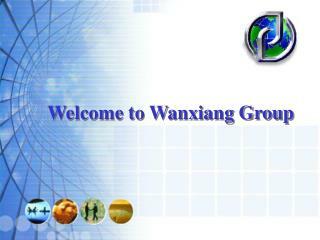 Wednesday 19 th June 2012. 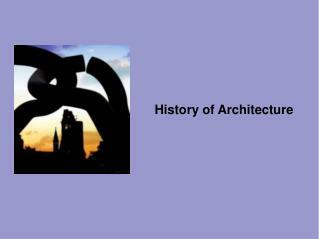 History of the Gothic. 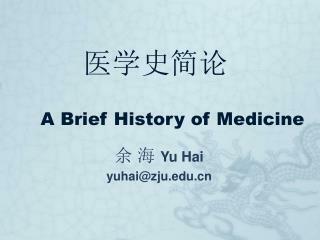 History of the Gothic. Learning Objective: How have ideas of the Gothic changed throughout History? 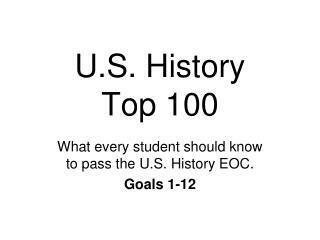 Learning Outcome: A clear understanding of the historical and political contexts of the genre. 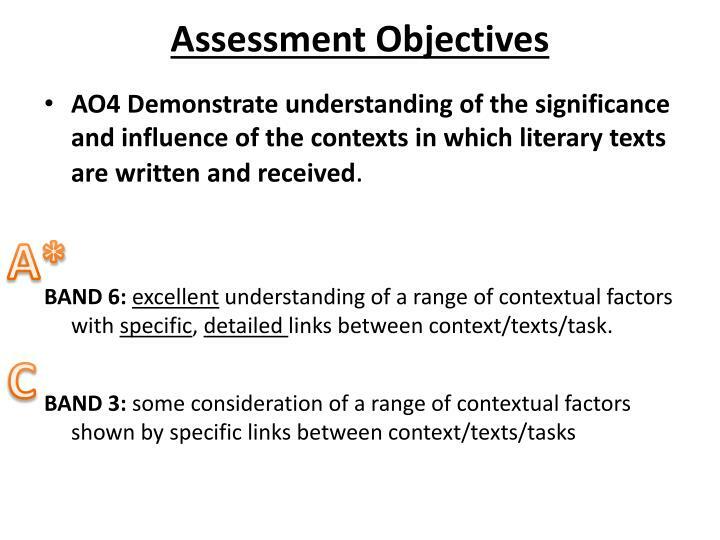 Assessment Objectives. 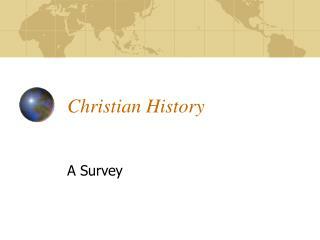 How have ideas of the Gothic changed throughout History? 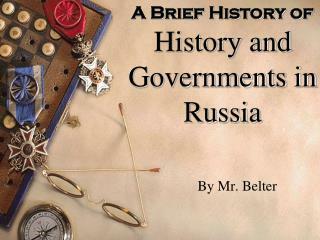 A clear understanding of the historical and political contexts of the genre. AO4 Demonstrate understanding of the significance and influence of the contexts in which literary texts are written and received. 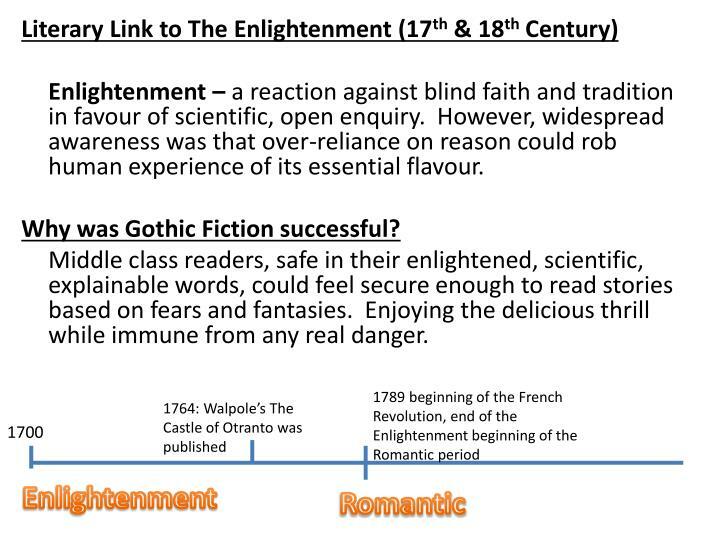 BAND 6: excellent understanding of a range of contextual factors with specific, detailed links between context/texts/task. 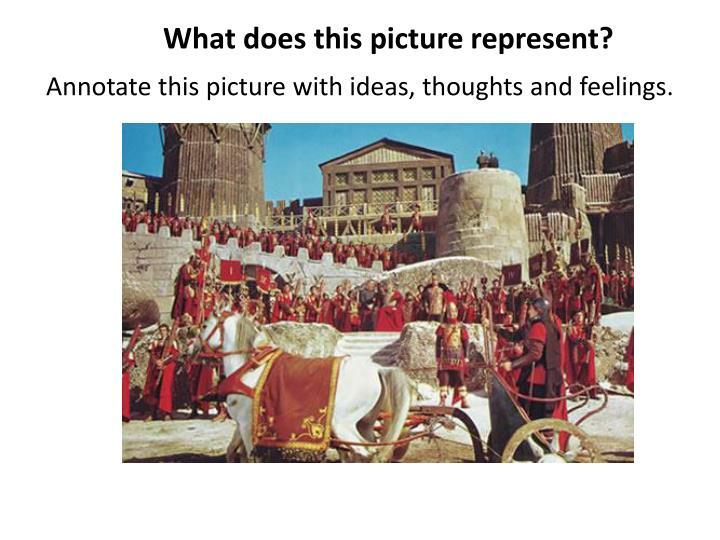 Annotate this picture with ideas, thoughts and feelings. Stick yer eyeliner, I’m the ORIGINAL Goth! 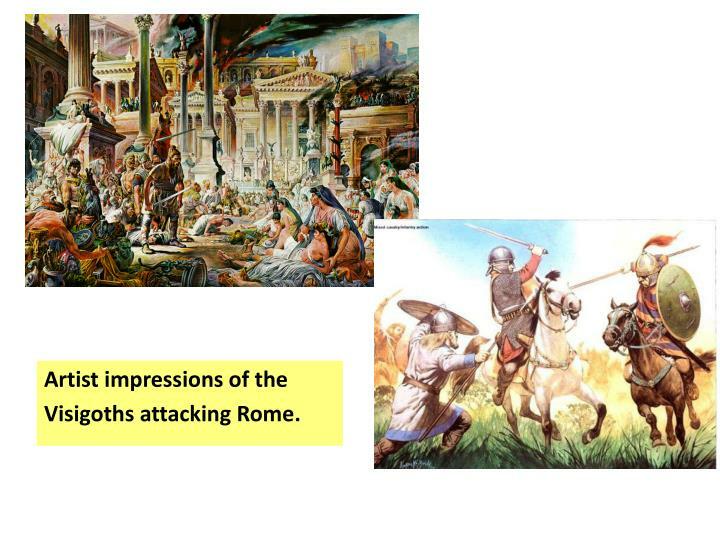 The Visigoths were a Germanic tribe instrumental in the disintegration of the Roman Empire in the 5th century. 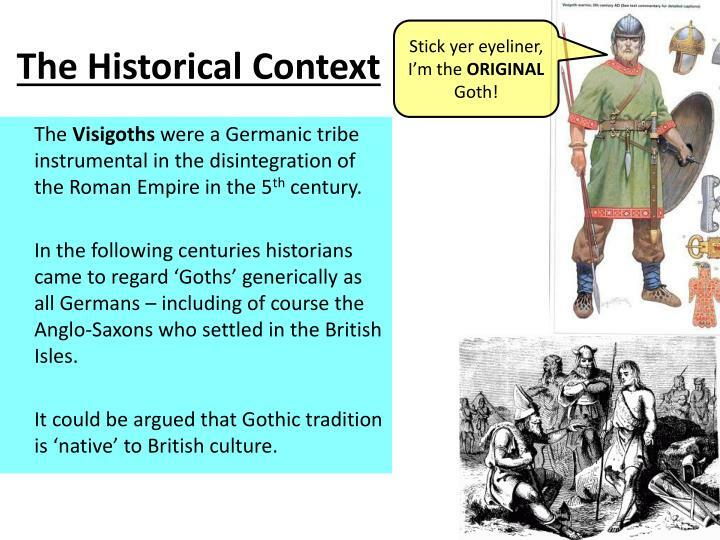 In the following centuries historians came to regard ‘Goths’ generically as all Germans – including of course the Anglo-Saxons who settled in the British Isles. 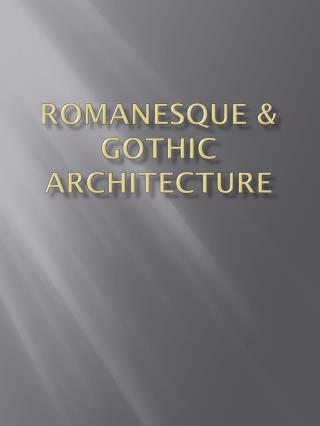 It could be argued that Gothic tradition is ‘native’ to British culture. 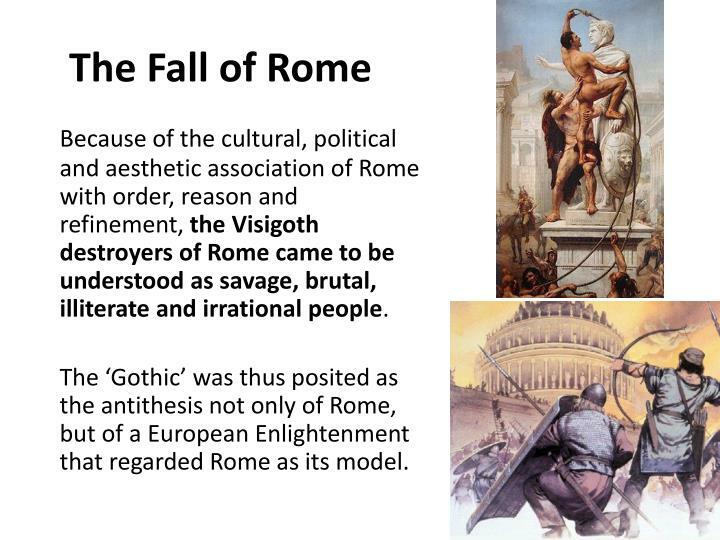 Because of the cultural, political and aesthetic association of Rome with order, reason and refinement, the Visigoth destroyers of Rome came to be understood as savage, brutal, illiterate and irrational people. The ‘Gothic’ was thus posited as the antithesis not only of Rome, but of a European Enlightenment that regarded Rome as its model. 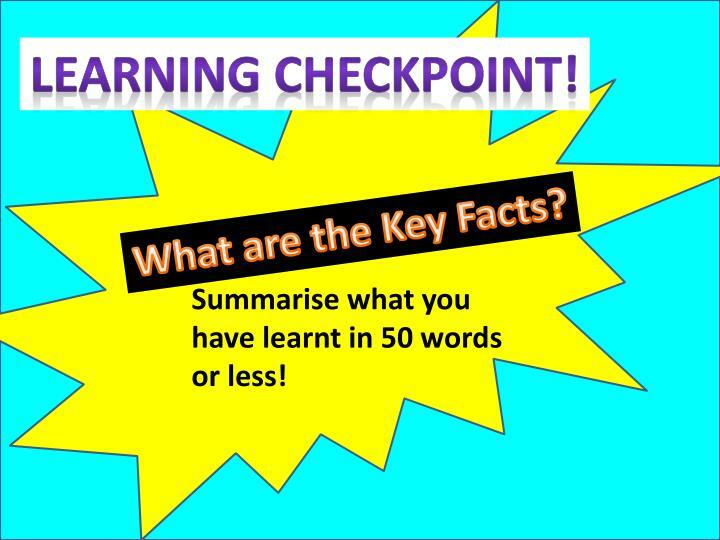 Summarise what you have learnt in 50 words or less! The revolution was thought of as a traumatic ‘Gothic’ event – similar to the fall of Rome. 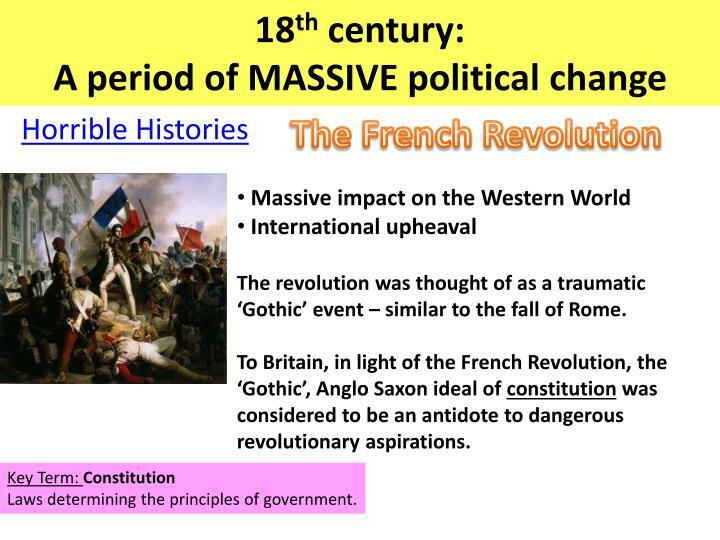 To Britain, in light of the French Revolution, the ‘Gothic’, Anglo Saxon ideal of constitution was considered to be an antidote to dangerous revolutionary aspirations. Laws determining the principles of government. 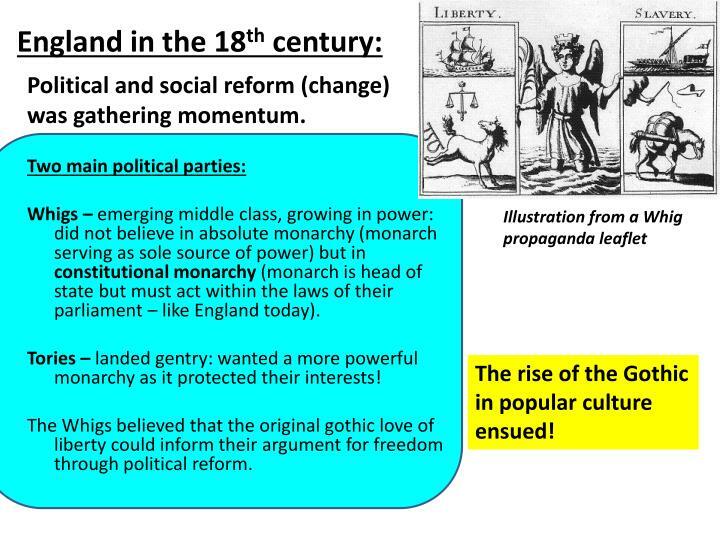 Whigs – emerging middle class, growing in power: did not believe in absolute monarchy (monarch serving as sole source of power) but in constitutional monarchy (monarch is head of state but must act within the laws of their parliament – like England today). Tories – landed gentry: wanted a more powerful monarchy as it protected their interests! The Whigs believed that the original gothic love of liberty could inform their argument for freedom through political reform. 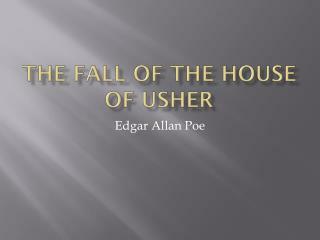 The rise of the Gothic in popular culture ensued! 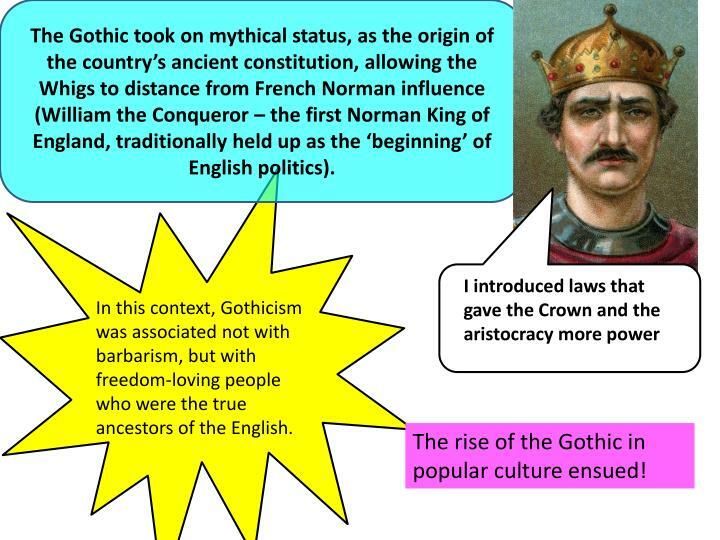 The Gothic took on mythical status, as the origin of the country’s ancient constitution, allowing the Whigs to distance from French Norman influence (William the Conqueror – the first Norman King of England, traditionally held up as the ‘beginning’ of English politics). In this context, Gothicism was associated not with barbarism, but with freedom-loving people who were the true ancestors of the English. Political and social uncertainties were rife during this time of the gothic revival, and the period was also characterised by immense spiritual uncertainty. In today’s more sceptical, less spiritual climate it is difficult to appreciate the depths of passionate feelings aroused by religious matters in the 18th century. The growth of rationalism had led to a devaluation of religious experience – especially the mystical dimension – to over simplifying a complex issue. If nothing else, the Gothic put many of its participants back in touch with the supernatural. 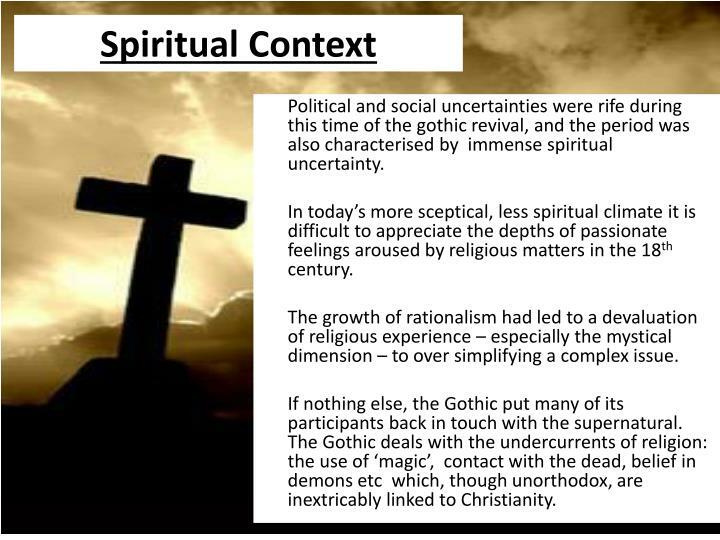 The Gothic deals with the undercurrents of religion: the use of ‘magic’, contact with the dead, belief in demons etc which, though unorthodox, are inextricably linked to Christianity. 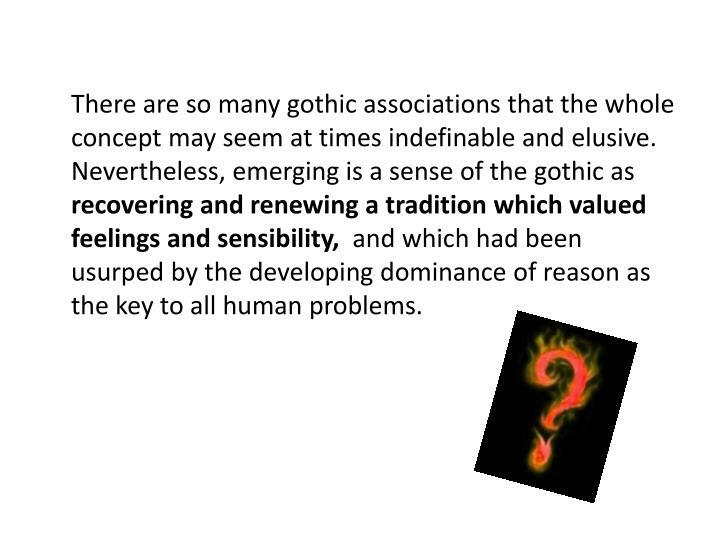 There are so many gothic associations that the whole concept may seem at times indefinable and elusive. Nevertheless, emerging is a sense of the gothic as recovering and renewing a tradition which valued feelings and sensibility, and which had been usurped by the developing dominance of reason as the key to all human problems. Enlightenment – a reaction against blind faith and tradition in favour of scientific, open enquiry. 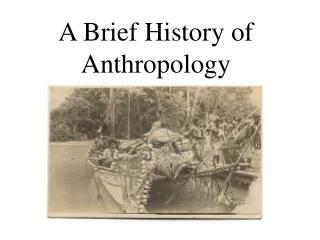 However, widespread awareness was that over-reliance on reason could rob human experience of its essential flavour. 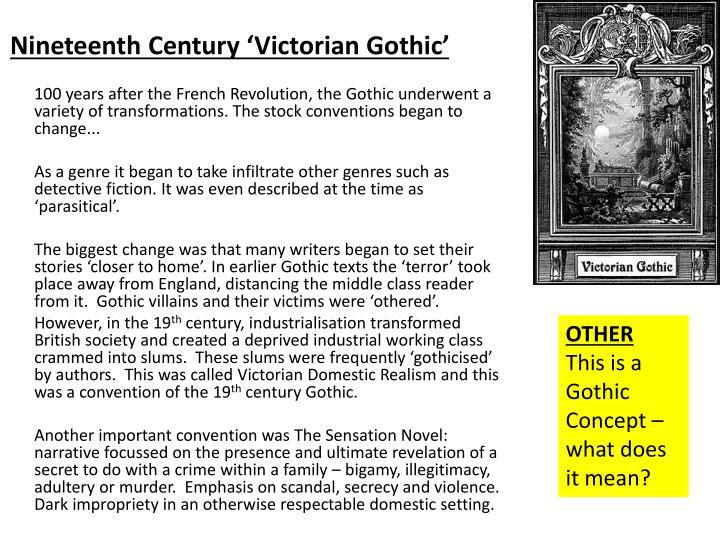 Why was Gothic Fiction successful? Middle class readers, safe in their enlightened, scientific, explainable words, could feel secure enough to read stories based on fears and fantasies. 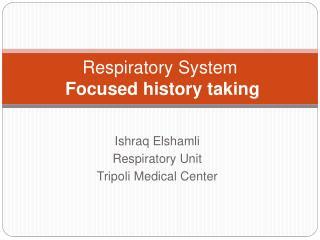 Enjoying the delicious thrill while immune from any real danger. 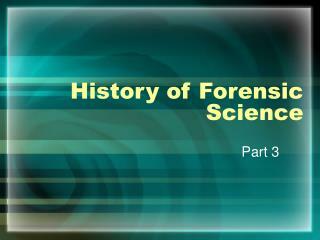 As a genre it began to take infiltrate other genres such as detective fiction. 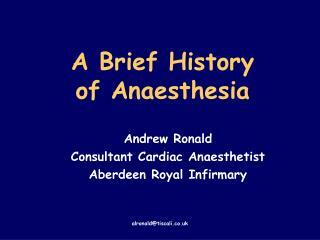 It was even described at the time as ‘parasitical’. 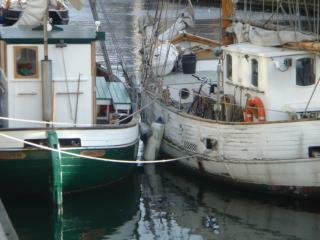 The biggest change was that many writers began to set their stories ‘closer to home’. In earlier Gothic texts the ‘terror’ took place away from England, distancing the middle class reader from it. Gothic villains and their victims were ‘othered’. However, in the 19th century, industrialisation transformed British society and created a deprived industrial working class crammed into slums. These slums were frequently ‘gothicised’ by authors. This was called Victorian Domestic Realism and this was a convention of the 19th century Gothic. Another important convention was The Sensation Novel: narrative focussed on the presence and ultimate revelation of a secret to do with a crime within a family – bigamy, illegitimacy, adultery or murder. 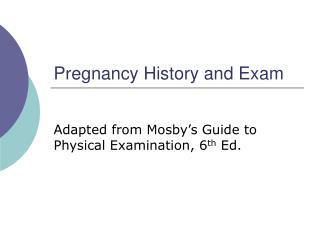 Emphasis on scandal, secrecy and violence. Dark impropriety in an otherwise respectable domestic setting. This is a Gothic Concept – what does it mean? 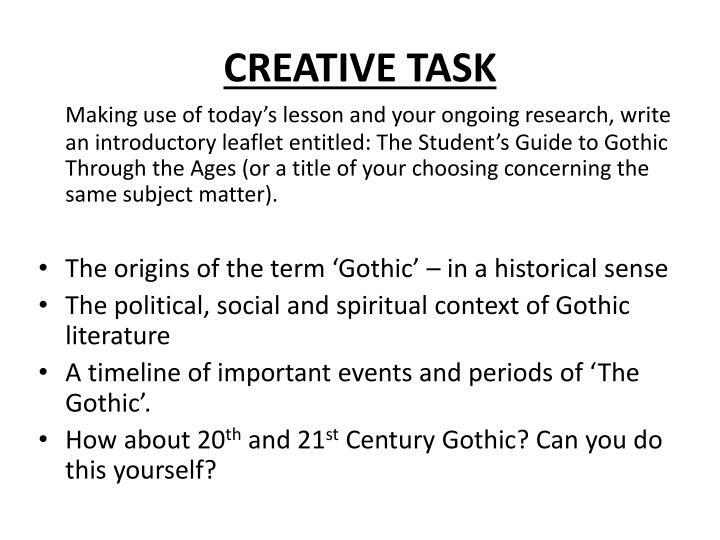 Making use of today’s lesson and your ongoing research, write an introductory leaflet entitled: The Student’s Guide to Gothic Through the Ages (or a title of your choosing concerning the same subject matter). 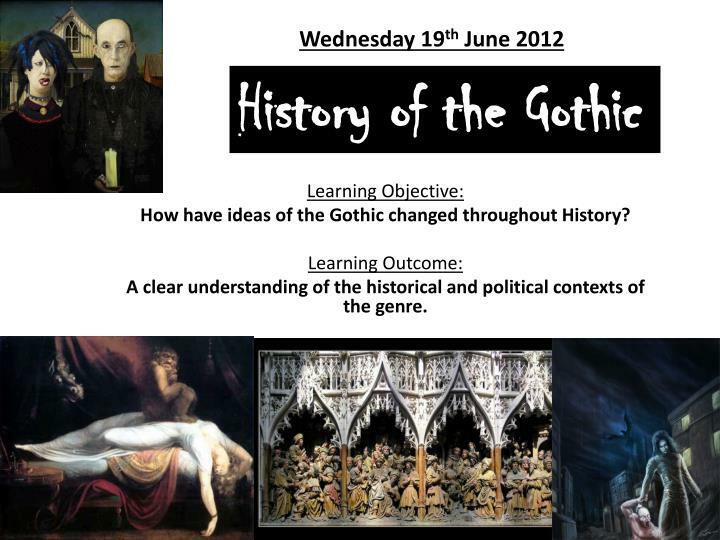 A timeline of important events and periods of ‘The Gothic’. 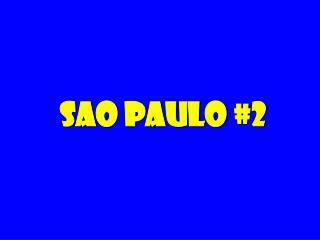 How about 20th and 21st Century Gothic? Can you do this yourself? 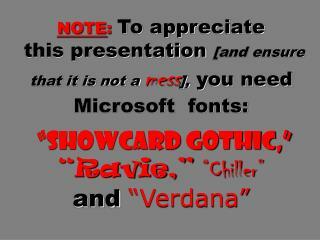 Two things Before we begin … -Note : to appreciate this presentation [and insure that it is not a mess ], you need microsoft fonts: “showcard gothic,” “ravie,” “chiller” and “verdana”. 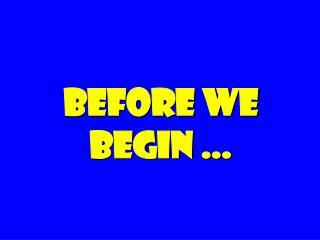 two things before we begin …. 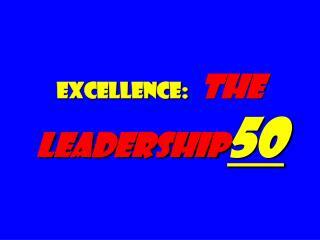 Excellence: The Leadership 50 -. 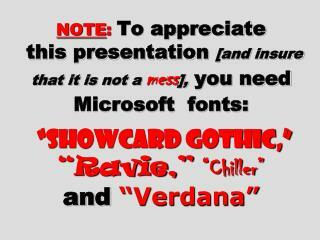 note : to appreciate this presentation [and ensure that it is not a mess ], you need microsoft fonts: “showcard gothic,” “ravie,” “chiller” and “verdana”. 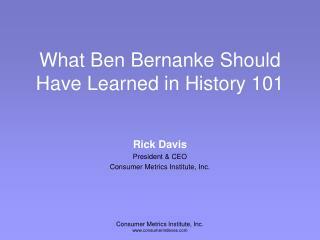 slides at … tompeters.com. bedrock.